Nintendo Switch gamers patiently waiting for the ability to transfer saved data between systems, will be pleased to know that the feature has now been enabled on the latest Nintendo Switch firmware 8.0 update which is now available to download and install on your Nintendo Switch console. 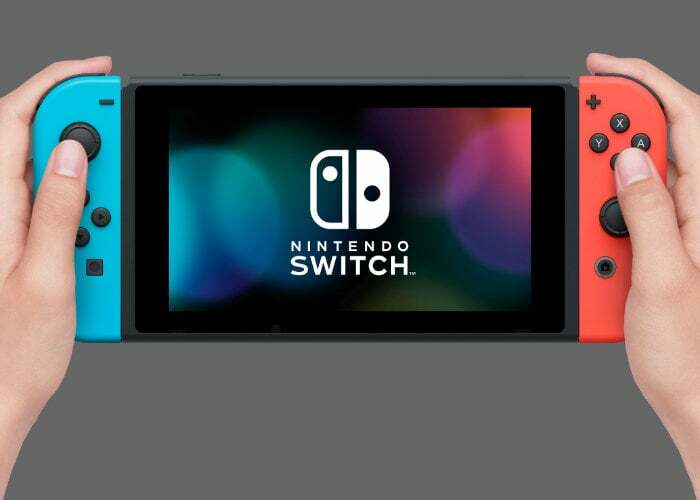 Other features include the ability to sort games in your software library by last played, game name, publisher and total play time and to prevent your Switch console from waking when plugging it in as well as a new zoom feature. Nintendo has also rolled out a new new controller update which is now available to download.